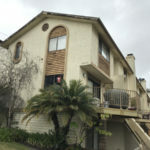 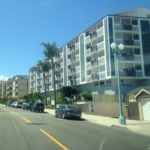 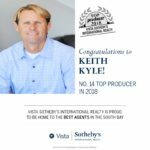 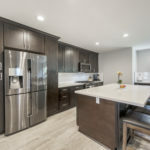 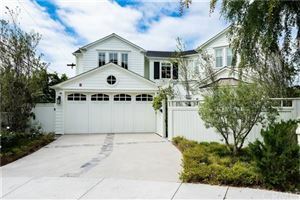 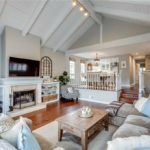 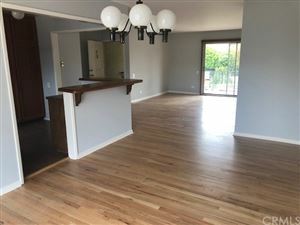 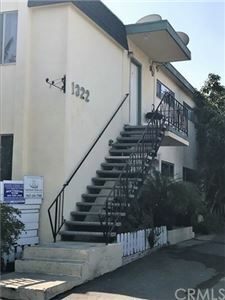 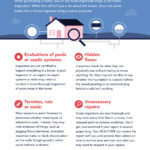 One of the more affordable ways of finding a great home with an ocean view in Redondo Beach are the condominium complexes of The Village and the Seascape Buildings. 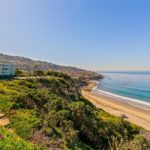 Visit The Village and Seacape real estate portal to get a better understanding of the layouts, locations, community features and more of these great communities located just east of the Redondo Beach pier and King Harbor. 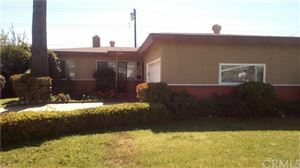 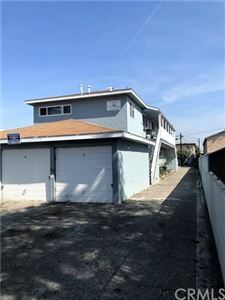 The location of these complexes is fantastic sitting in the heart of Redondo and near both the beach and the pier. 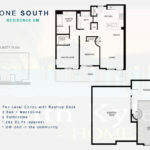 Homes range from 410 foot studios in The Village to townhomes in Seascape 2 and 3.